Afraid of a hurricane? You are not alone. Thankfully, there are many different ways to protect yourself and your property from this seemingly unstoppable force of nature. One of the simplest and the most aesthetically-pleasing methods is hurricane shutters. But there are so many of them on the market today. How can you choose the best solution? Let’s take a look. When the storm hits, the shutters need to be closed and you have to do it fast. Since hurricane shutters are usually heavy and very durable in order to protect your home from the flying debris, they may take some time to close. Depending on how many windows and doors you have in your home, the complete closing job may take up to a few hours. That’s why many people in hurricane-prone areas prefer to keep their shutters closed during the season. If you are not one of them, ask the manufacturer the approximate time it takes to close the shutters. Talius storm shutters can be opened and closed manually or with the flick of a switch. Either way, our rollshutters can be closed in a few minutes. Different types of hurricane shutters vary in pricing. However, the low cost always comes with some downsides. Most likely cheap shutters are not made out of durable enough materials. Always ask the manufacturer which materials are used. At Talius, we use aluminum for our shutters. Aluminum is one of the strongest materials and makes for some of the best hurricane shutters on the market, while still remaining lightweight, and easily customizable. 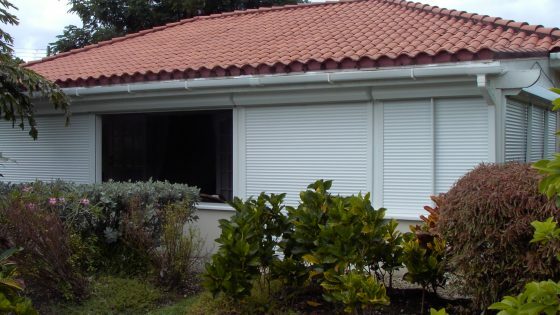 There are many different types of hurricane shutters. Each comes with its own benefits for your particular case. As in our case, shutters are made out of aluminum. They can be either motorized or manually operated. These shutters are not moderately priced but look very stylish. The motorized system is an advantage when you need to close shutters quickly. Hurricane shutters also act as security shutters too. These shutters are aesthetically pleasing but can be rather heavy. They act as shade when not in use. Such shutters are easy to close and can save your home from flying debris and wind. They also offer extra anti-theft protection. Colonial shutters give your home a colonial look and feel, however, the may take a pretty long while to close. They provide storm and sun protection. Their major advantages are durability and an aesthetically pleasing appearance. 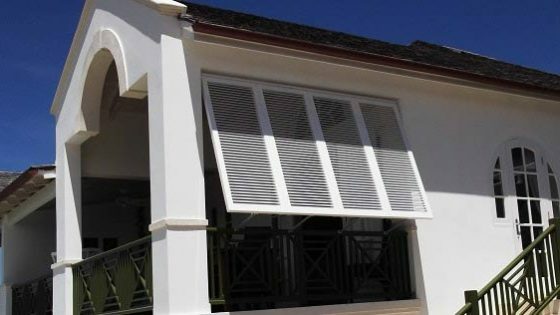 Accordion shutters are one of the most affordable options while being almost as durable as its counterparts. They are light and easy to operate by one person. They somewhat lack attractive appearance but the maintenance is quick and easy. Metal shutters are the most cost-efficient option. However, they need to be attached every time the storm is near and then removed when it’s gone. They also require storage space. The main advantages of these shutters are durability and price. Most storm shutter options come in different colors. If you are installing permanent hurricane shutters, you need to make sure the color suits your house and preference while not going against your neighborhood’s rules. When choosing which hurricane shutters to purchase, you need to make sure that they comply with construction and wind codes of your area. Sometimes, the hurricane shutters build for Texas are not suitable for Florida homes and vice versa. The manufacturer should make this information available to you upon request. Choosing the right hurricane shutters is not an easy job. However, your safety and peace of mind are definitely worth the time you spend on research. I didn’t know that there are many different types of hurricane shutters. The weather is unpredictable lately and it’s more often unusually stormy. 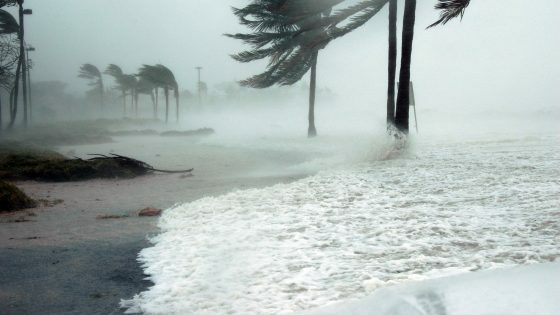 My dad suggested having storm shutters to protect our house and shared this article with us. I’m glad you talked about analyzing your situation and then getting the right type of shutters best for you. I have a relative who is looking to get hurricane shutters for the home she just moved into. I’ll be sure to talk to her about working with a professional to make sure the gets the right ones. 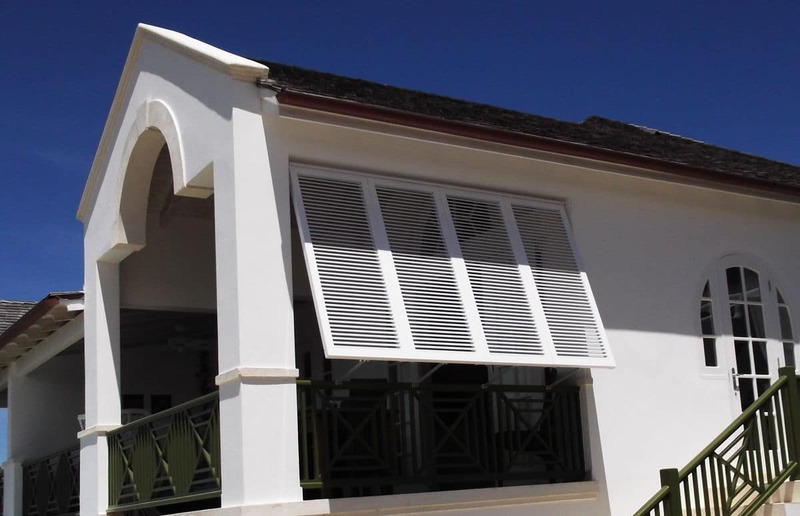 One of the best ways to protect your home from the ravages of hurricanes, tropical storms, and thieves or looters is to add Jim Olivier’s Hurricane Shutters to protect your windows, and even your doors.